Yes. That is me. This past Wednesday night. And that'd all the info you're getting, pooka. Nice to see your going light on the eyeliner these days. I haven't seen a lip curl like that since my grandmas stroke. 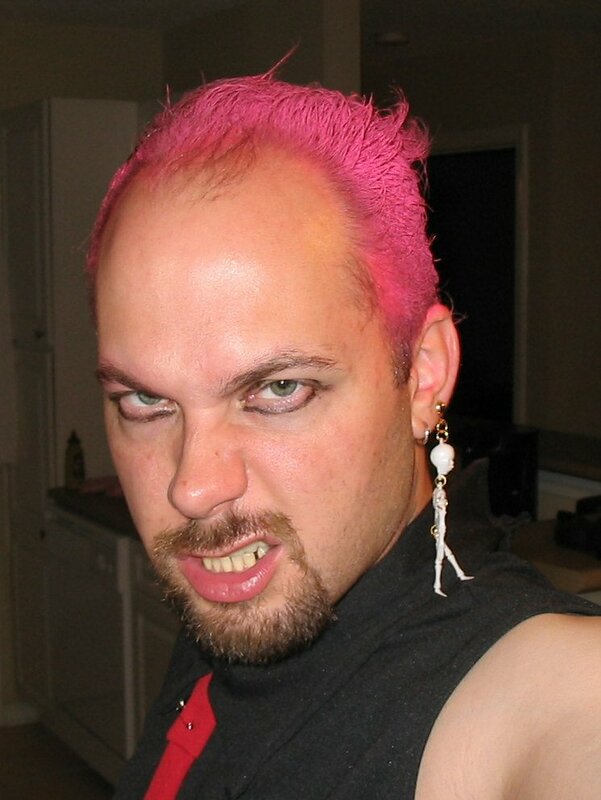 You should have pinked up your goatee, too, bro!